Top-selling coffee liqueur Kahlua has launched Espresso Martini on Tap, producing a perfect cocktail in just 10 seconds. Kahlua is the number one selling coffee liqueur in the world, and recognising the immense popularity of the Espresso Martini in Australia has released a draught version for pubs and bars in response to both consumer and trade demand. The recipe includes Absolut vodka, Kahlua, and The Kind Coffee Co organic cold-brew coffee. 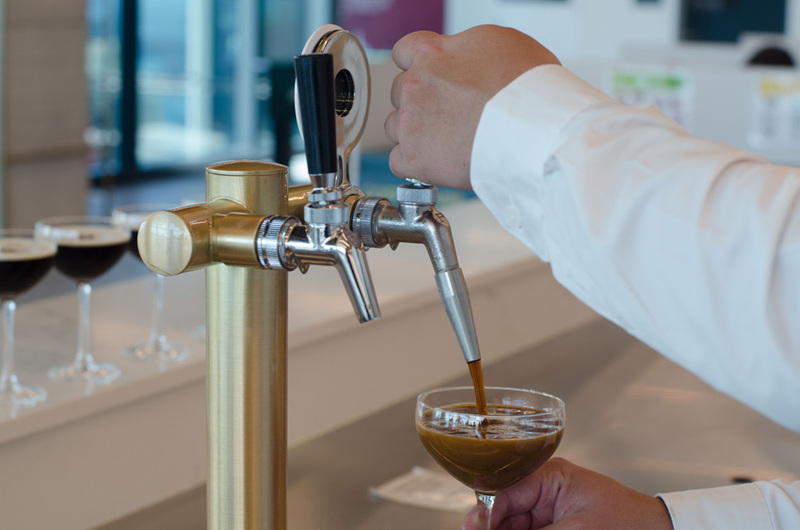 It comes in a 20-litre single-use, nitro-charged recyclable keg, producing 160 drinks with a velvety crema. The kegs will work in any existing beer tap system, with an ambient shelf life of six-months and no added chemicals or flavour agents. Taking just 10 seconds to pour, the draught system saves 7.5 hours’ service time, based on three minutes to produce the drink by hand. Royal Hotels Group were first to install the Kahlua product, stocking it at the Royal Double Bay and Cave’s Beach. “Each drink pours perfectly, and the tap saves our bar teams a huge amount of time, particularly during those busy Friday and Saturday nights,” says Group GM Peter Tate. Other pilot venues have included the Corner Hotel in Melbourne, Kinselas in Darlinghurst, and Merivale’s ivy Events. 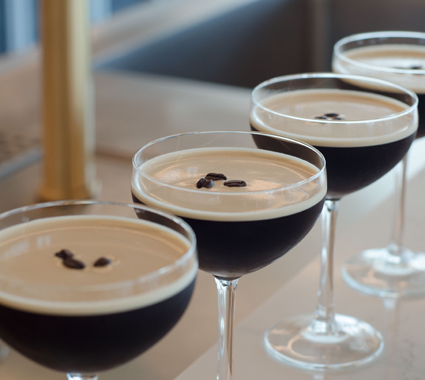 “Espresso martinis are contagious … it only takes one person to order an espresso martini and suddenly everyone wants one, resulting in long queues to order a drink and a backup behind the bar,” suggests Pernod Ricard Australia marketing director Eric Thomson. Kahlua is the original coffee liqueur and the leading global brand, heralding from Veracruz, Mexico in 1936. Absolut is produced in Åhus, Sweden, with all water and ingredients sourced from within a 100-kilometre radius. The Kind Coffee Co is Australian owned and operated, producing cold-brewed coffee for an intense but smooth flavour that is less acidic than regular coffee. 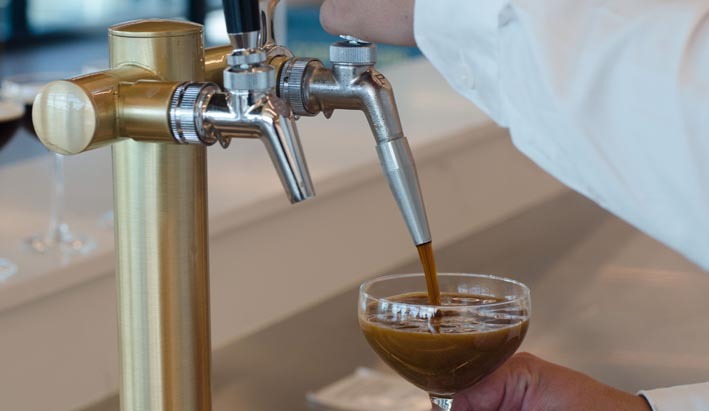 Kahlua’s Espresso Martini on Tap is now available via Pernod Ricard.